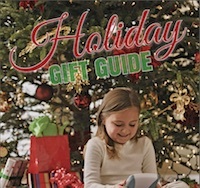 Click on the headline above to access a digital copy of the Holiday Gift Guide for December 2015. The electronic reader will appear below. 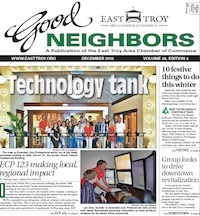 Click on the headline above to access a digital copy of the East Troy Good Neighbors for 2015. The electronic reader will appear below. 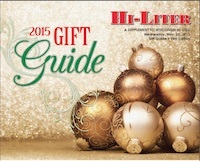 Click on the headline above to access a digital copy of the Hi-Liter Gift Guide #1 for 2015. The electronic reader will appear below. 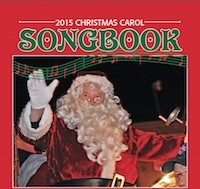 Click on the headline above to access a digital copy of the East Troy Christmas Songbook for 2015. The electronic reader will appear below. 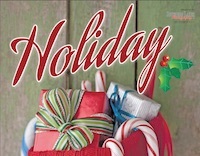 Click on the headline above to access a digital copy of the Holiday Gift Guide for November 2015. The electronic reader will appear below. 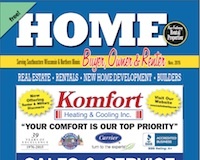 Click on the headline above to access a digital copy of the Home Buyer for November 2015. The electronic reader will appear below. 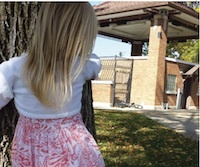 Click on the headline above to access a digital copy of the East Troy Community Guide for 2016. The electronic reader will appear below. 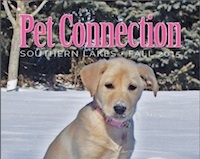 Click on the headline above to access a digital copy of the Pet Connection for Fall 2015. The electronic reader will appear below. 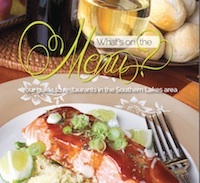 Click on the headline above to access a digital copy of the Menu Guide for 2015. The electronic reader will appear below. Click on the headline above to access a digital copy of the Car Care for Fall/Winter 2015. The electronic reader will appear below.